Forests are life-sustaining. Forests provide us with the very air we breathe, clean our drinking water supply and are home to millions of plant and animal species. They protect us from flooding. Forests are one of the greatest forces for helping us survive the worst effects of climate change. They are our connection to nature and can help us cope with stress, fatigue and anxiety. 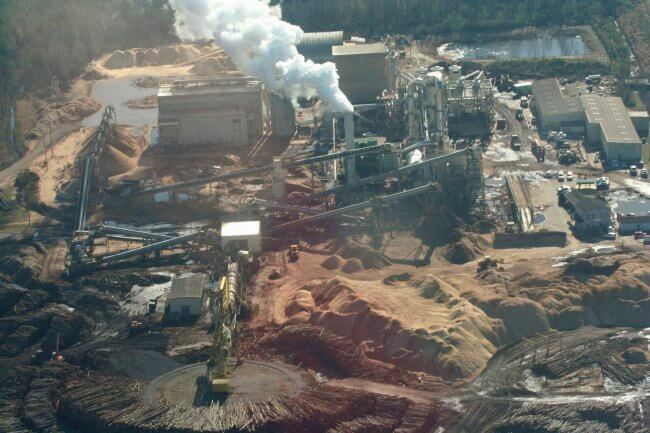 The South is the world’s number one source of lumber, paper and wood pellets. Our Southern forests are being destroyed by the large-scale production of these products. Industrial logging in the Southern US accounts for our forests being four times more logged than the rainforests of Brazil. In a time when we are championing forest conservation in other countries, we are ignoring deforestation in our own backyard. Our communities in the South who depend on these forests suffer the most. Industry offers to buy land and promises jobs, but often the jobs don’t stay. Communities end up with a degraded infrastructure and limited resources. Communities can suffer abysmal rates of asthma and other pollution-induced health problems. 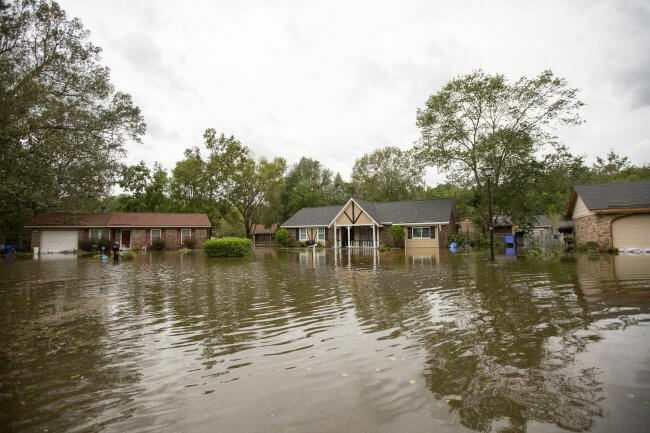 Flooding from hurricanes and powerful storms affect tens of millions of us each year, creating health and housing crises and costing billions of dollars. Log less and improve logging practices. 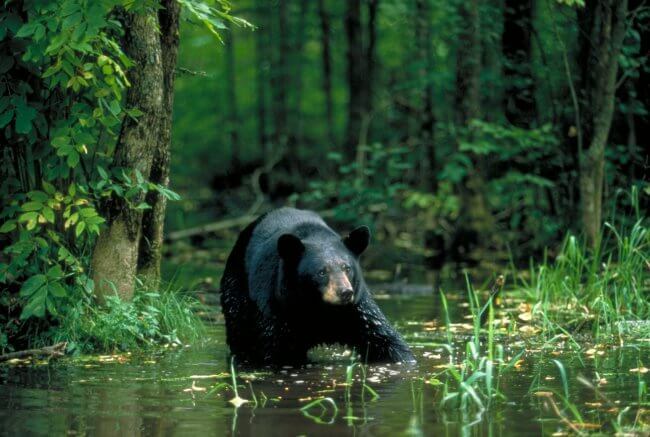 Stay out of critically important areas and conserve our wetland forests. End the use of biomass and the export of wood pellets to Europe. Promote truly renewable energy sources, such as solar and wind. Stop the conversion of hardwood forests to pine plantations. Pine plantations are monoculture crops, not forests, and do not support diverse plant and animal life. Value standing forests economically for all the life-supporting benefits they provide us, not just as a product for harvest. 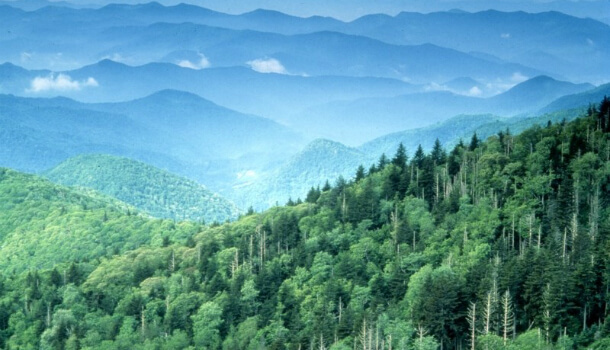 Elevate forest protection in the US as a climate solution. Forests are proven, efficient technology at reducing carbon concentration levels in the atmosphere. Protecting Forests and Communities Across the Southern US: destructive logging was on the rise, and in response, grassroots environmental activists and leaders from impacted communities around the region joined forces to found Dogwood Alliance. Together we elevated the impacts on our region into the national spotlight and forced federal and state agencies to study the impact industrial logging was having on the environment and economy of the South. Paper: Combining grassroots activism and savvy negotiation, Dogwood Alliance took the campaign directly to the largest retailers of paper products and their suppliers in the paper industry. The first campaign was on the office supply industry, followed by the fast food packaging industry and finally to the largest paper companies in the world. Since then, we have transformed the practices of some of the largest consumers of paper in the world as well as four of the top five paper producers. Our work has increased protection for over 90 million acres of Southern forests. 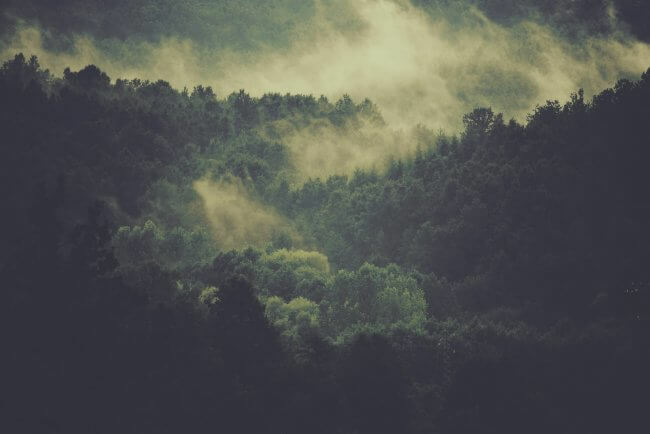 Carbon: Working in partnership with Staples, we initiated the Carbon Canopy Project, an innovative collaborative of large consumers and producers of paper, forest landowners and conservation organizations working to expand forest conservation and FSC certification on private forestlands in the Southern US. Bioenergy: Responding to the new threat of burning trees to provide power to Europe, we launched the Our Forests Aren’t Fuel Campaign. Partnering with frontline communities, we are successfully petitioning the EU Parliament to stop this practice. Whole countries in Europe are saying no to biomass, and the industry is losing its economic strength as plants shut down. Wetland Forests: Witnessing the large-scale loss of our wetland forests to industrial logging and development, Dogwood Alliance launched the Wetland Forest Initiative, a coalition of diverse partner and community groups with the vision to protect 35 million acres across 14 states–the first conservation effort of its kind in the Southern US.